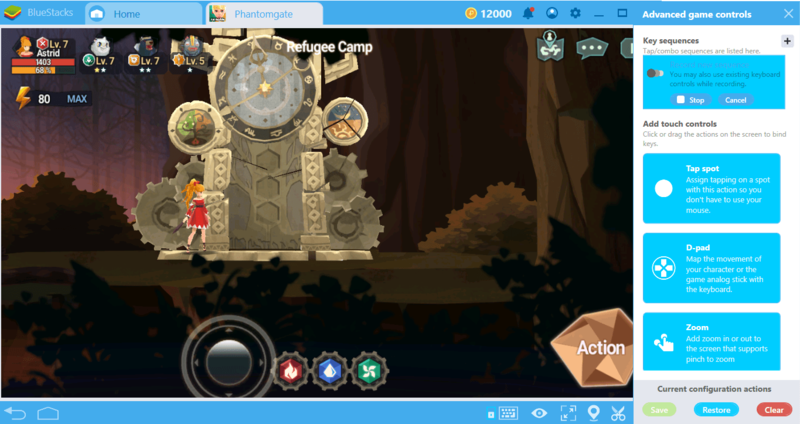 The 4.2 version of BlueStacks brings many exciting new updates, but the most remarkable is the Combo Key feature. “Combo” is short for “combination” and it means a chain of actions. Have you used macro in games before? Or, have you ever wanted to have a macro recorder for Android games? 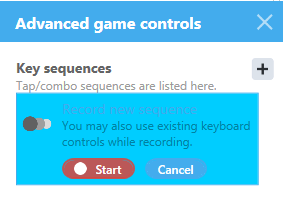 The Combo Key feature allows you to get both and much more. 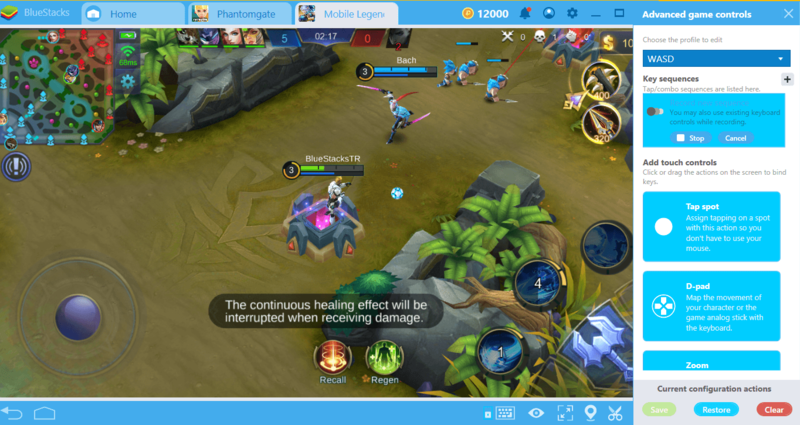 The practical application of this feature is so great that it makes every game more enjoyable and allows you to “record” your best performance. For players who have never used macros before, let us simply explain: In all games, you make a lot of “clicks” and spend minutes even for simple actions. 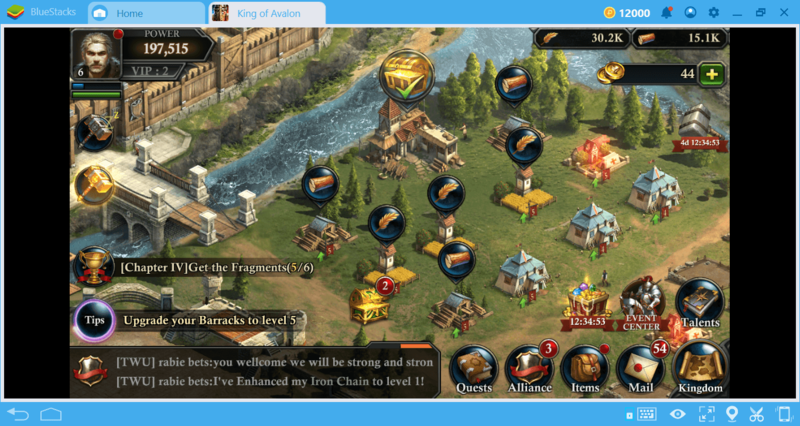 To give an example, you need to click an average of 20 times to train troops in mobile strategy games and add the trained soldiers to your army. You can create a macro to save all of these clicks with the Combo Key feature and you can repeat the entire click chain with a single key. 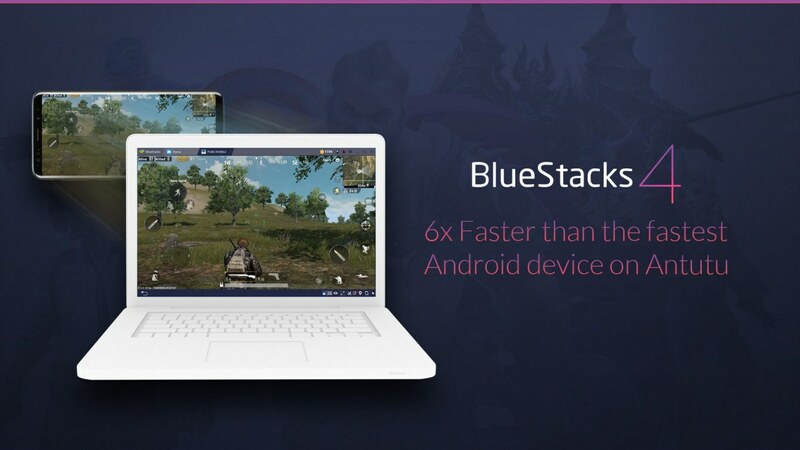 In other words, BlueStacks clicks on your behalf! However, reducing the number of clicks required for an action is not the only benefit of Combo Key. Remember the moments when you get the “perfect kill” in action games? You’d like to repeat that same perfection every time, right? Well, with Combo Key, you can record your movements and repeat them with the same excellence in the future. Record the peak of your performance and repeat it continuously: Always bring your best to each game. In this guide, we will tell you how to use the Combo Key feature and give some practical examples. 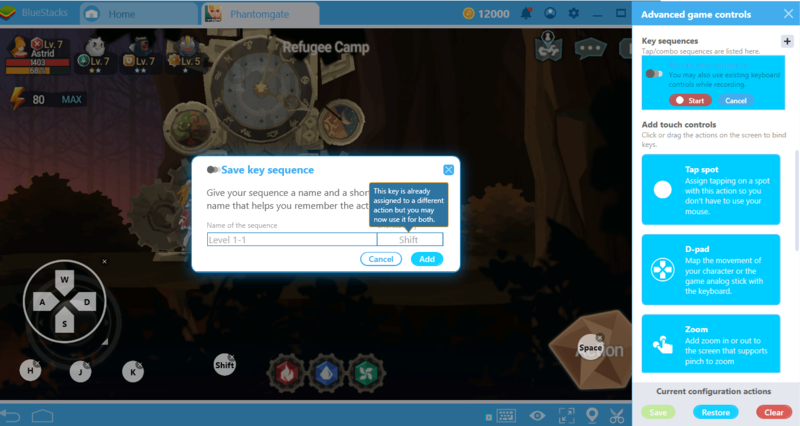 We have prepared other guides about the application of Combo Key on some popular games, and we recommend that you read them too. Without losing more time, let’s start talking about how Combo Key works and how it can carry your gaming experience to the next level: We have a lot to tell. Don’t worry, you don’t have to be a computer expert to use the Combo Key. 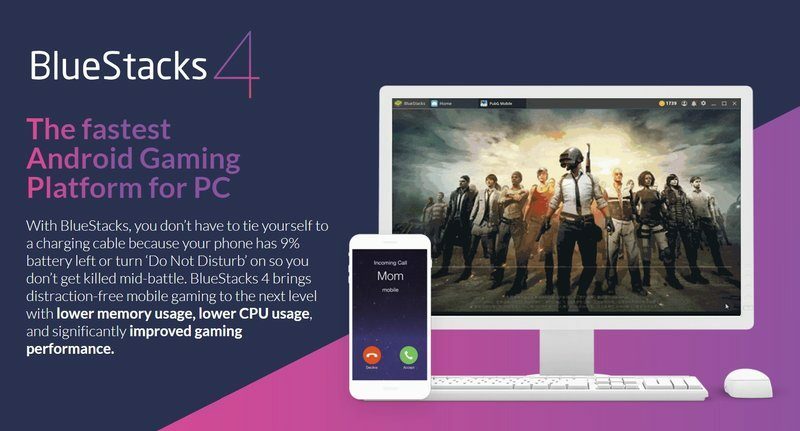 First of all, you don’t need to “install” this feature: It’s already available in version 4.2 of BlueStacks. So, all you have to do is update to version 4.2 if you haven’t done it yet. 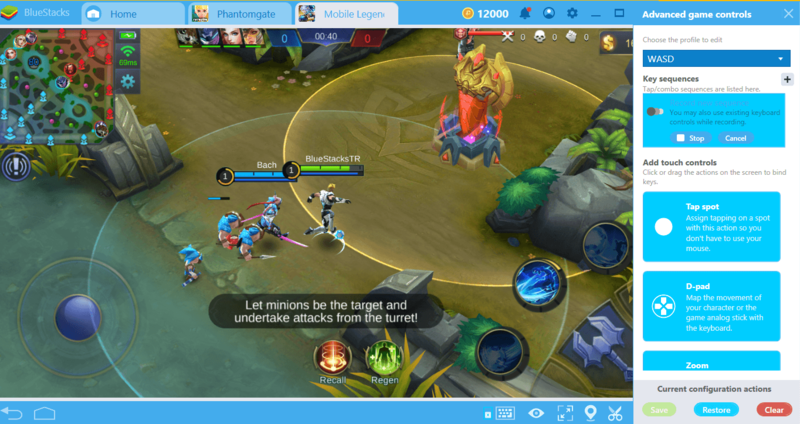 To start using Combo Key, you must first launch a game and click the keyboard icon in the lower right corner of the interface when the game is open. When you do this, the “start” key will be activated. Press this key to start a recording. While the recording is in progress, you can continue to play the game. Of course, when a recording starts, just perform the action chain you want to save. When the combo/chain ends, finalize the recording by pressing the “stop” button. Finally, assign a name to the combo chain you created and assign a hotkey. In the future, just press this hotkey to repeat this chain. You can create as many combos as you want and give each a different name – your options are literally unlimited. 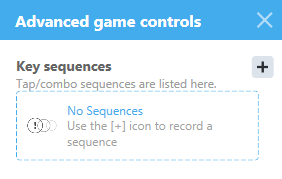 The first benefit of the Combo Key feature will be to reduce the number of clicks required to execute a certain move. If this figure is too high, you’re playing a “click simulator”, not a game: In order to enjoy the games, the number of clicks required for a move should be as low as possible. 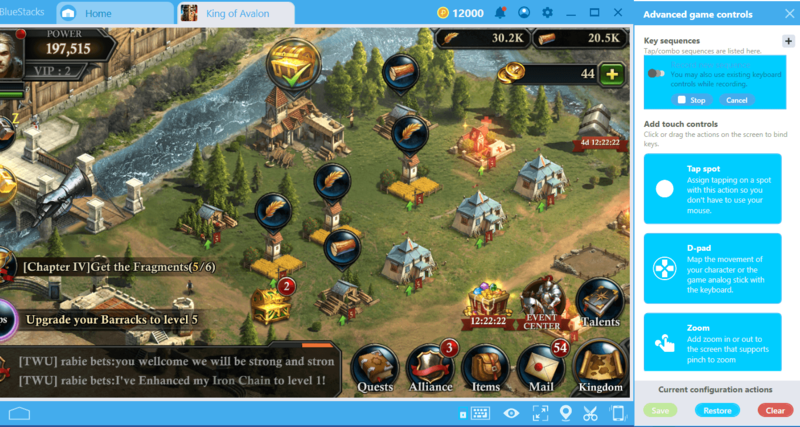 Let’s give a practical example: In King of Avalon, you need to make at least 10 clicks to collect resources. As the number of source-producing buildings increases, the number of clicks also increases. We are at the beginning of the game but we already have to click 6 times to collect these resources. We need to make another 6 clicks for ordering new resources. So, you have to click at least 12 times for the resources of just 6 buildings – the more buildings you have, the greater the number. 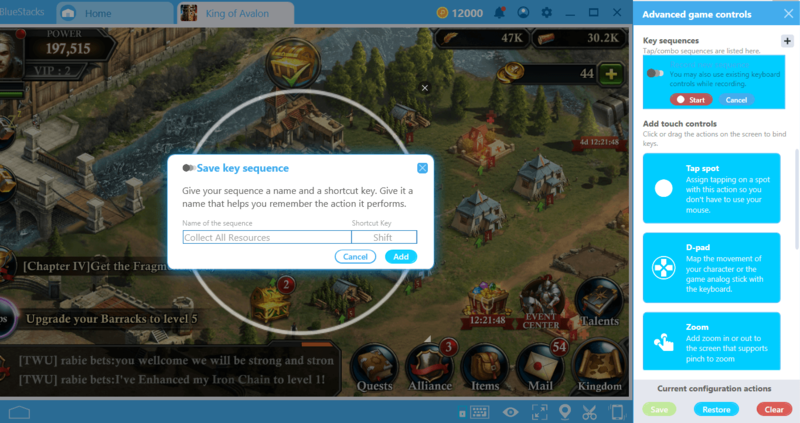 With the Combo Key feature, you can pick up all resources at the touch of a single button, start producing new resources, and save time by reducing the number of clicks to 1. This feature is actually available in King of Avalon, but you need to pay real money to use it! Thanks to Combo Key, you can use it for free. Start a recording and collect all resources. You can also give production orders of new resources by keeping the record long. Assign a name to the record and assign a hotkey. In the future, you can repeat this action chain by simply pressing this button. If you are playing a grind-based game, you should never let your speed decrease: Otherwise, it takes too long to reach the last level. To complete tasks without interruption, you always need to move at the same speed. But “humans” are not perfect: You can’t always be at the same speed. However, with Combo Key, you only need to be quick once – all through the game, you can “replay” that speed. A good example of this is Phantomgate. This game uses 2D platform mechanics and allows you to repeat the levels you completed as many times as you want. You continue to win prizes (such as shards, which are used to summon new phantoms) every time. The important thing here is that the level designs never change and you can complete them by doing the same things every time. So, you can play a level one time and record it, then use this record as many times as you want, and complete the same level countless times. If you’re after rare phantoms, you can automatically collect their shards and let your hero easily gain levels. When you start a level, start the recording and continue until the level ends. End the record when you reach the end of the level. Use the number of level as the name of the recording. In the future, you can repeat this level automatically as many times as you want and continue to collect shards. In competitive games, you need to do some actions in the same way and with the same accuracy: Even if you make a small mistake, your character may die. However, competitive games are known for increasing your adrenaline levels and your accuracy cannot always remain the same. Eventually, you will make a mistake and lose the game. You can’t always bring your best to a game, right? Well, actually, you can. Thanks to the Combo Key, you can eliminate the possibility of mistakes and make sure your accuracy is always the same. 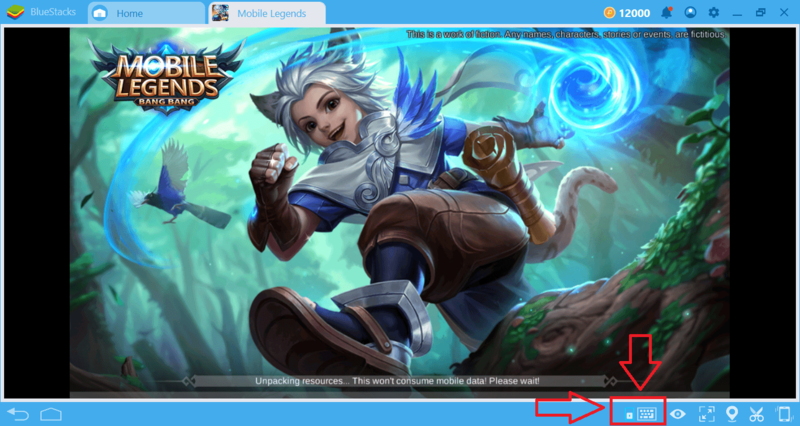 Let’s give an example using Mobile Legends: Do you remember how difficult it is to stay out of the reach of the towers and to make millimeter adjustments every time? However, on each map, these towers are at the same location and have the same range. So, you can always “stop” at the same perfect point – if you are using Combo Key. Find the perfect spot that will let you stay outside the tower range and start recording. Define the skill chain you will use to destroy the tower and start attacking. End the recording, give it a name, and assign a shortcut key. In the future, you can now repeat the perfect accuracy by always staying in the same spot. 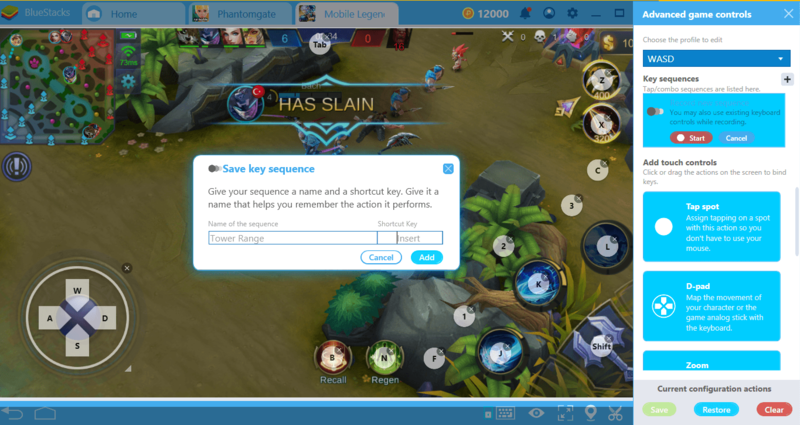 Combo Key can be used in every game and allows you to gain an advantage by automating jobs each time. Using your creativity, you can create and save countless usage scenarios. Check out our other guides to see our examples. Share your own scenarios with us in the comments section! 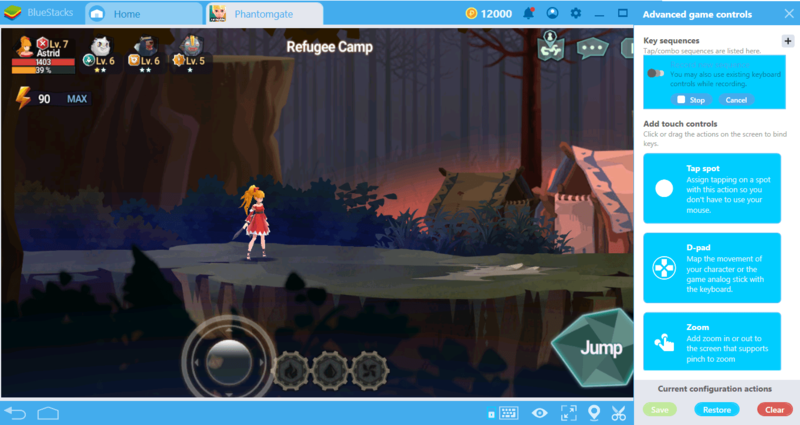 Combo Key and BlueStacks 4.2 make your favorite games more enjoyable and show you brand new ways to play them.